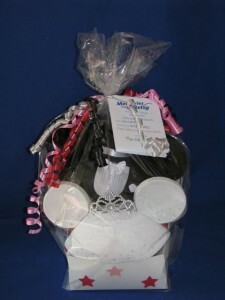 Here’s some recent baskets to give an idea of what your custom basket might look like. 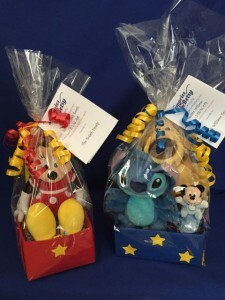 Price totals include $22 service fee and 7% tax. 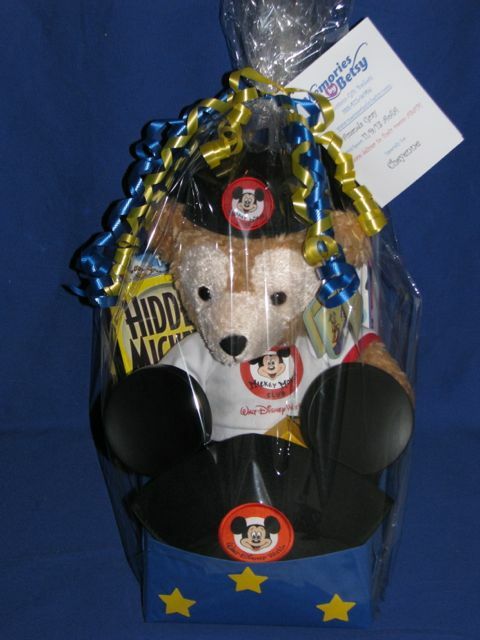 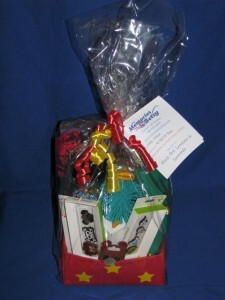 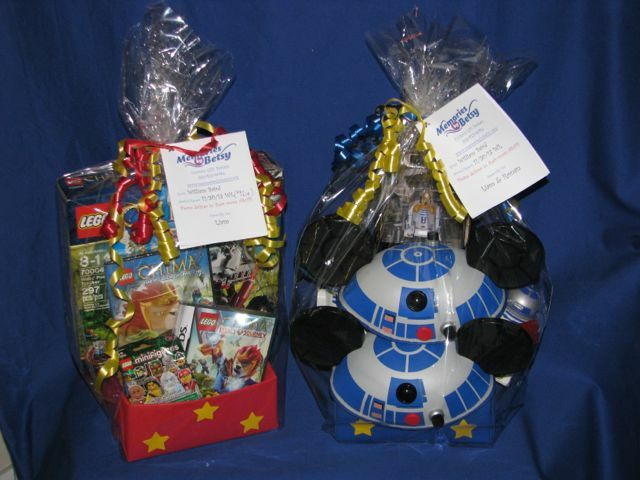 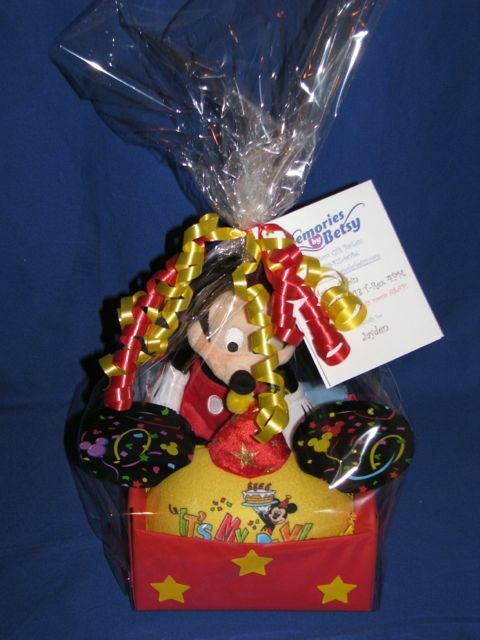 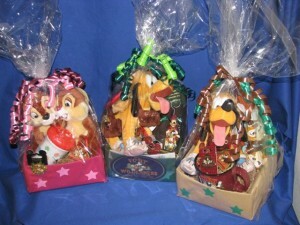 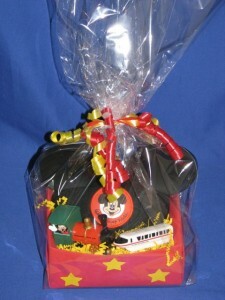 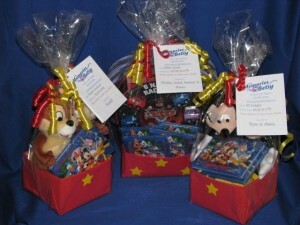 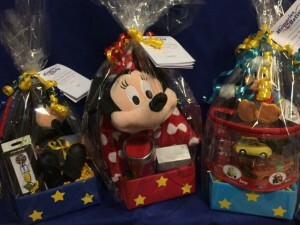 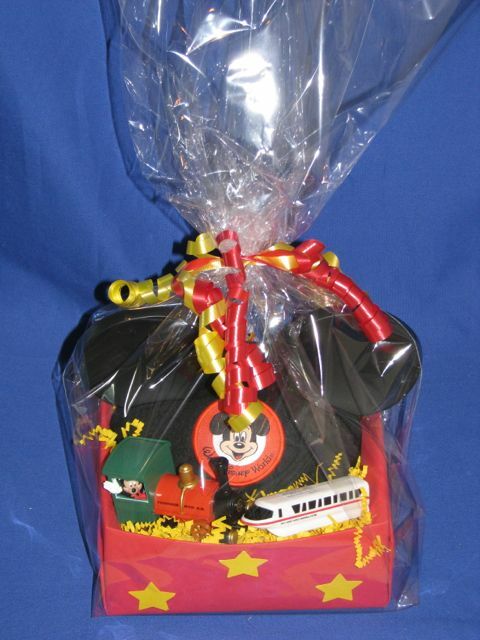 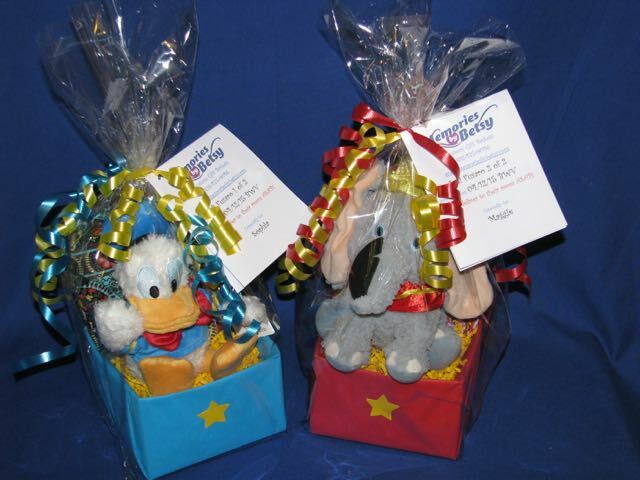 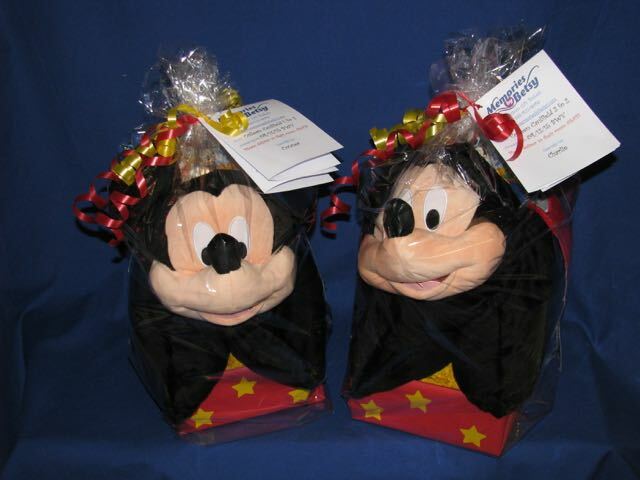 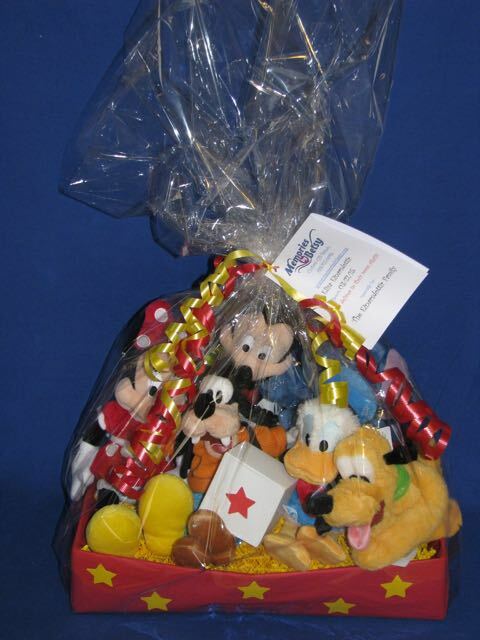 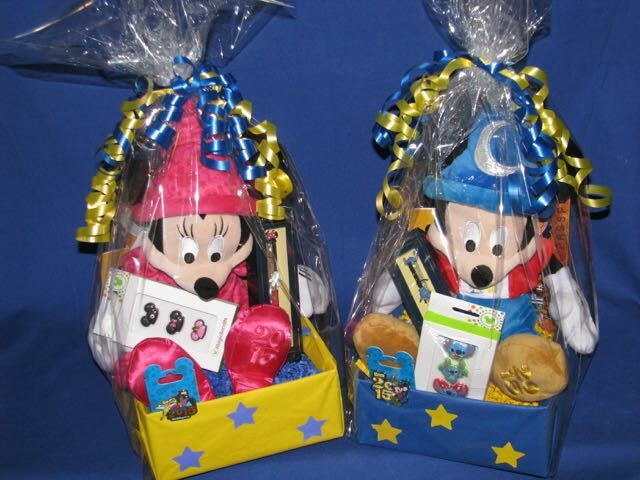 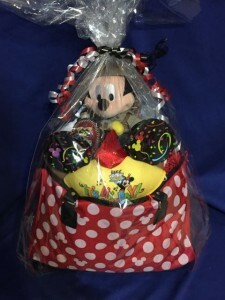 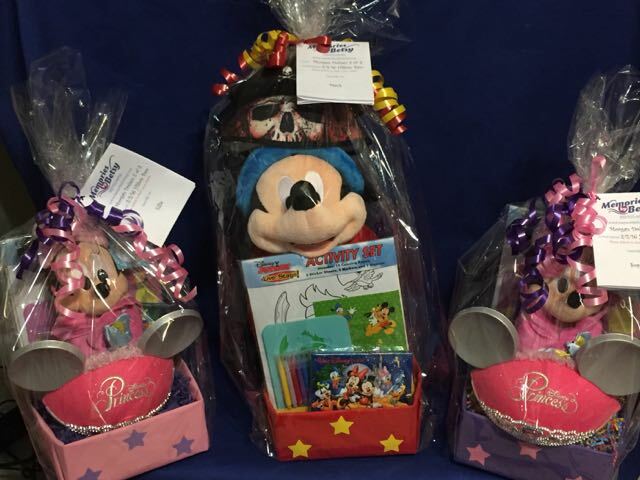 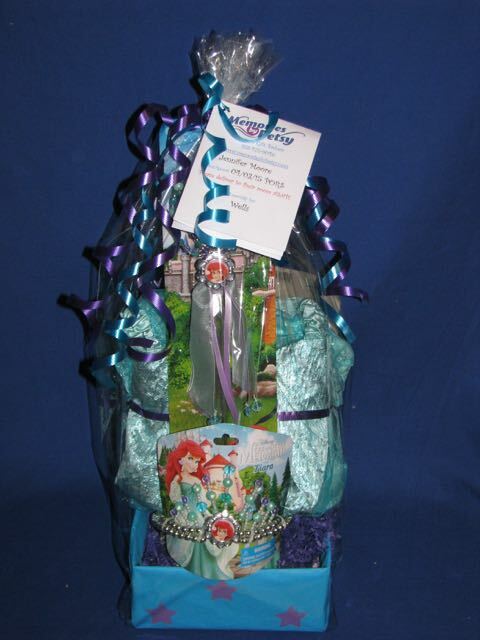 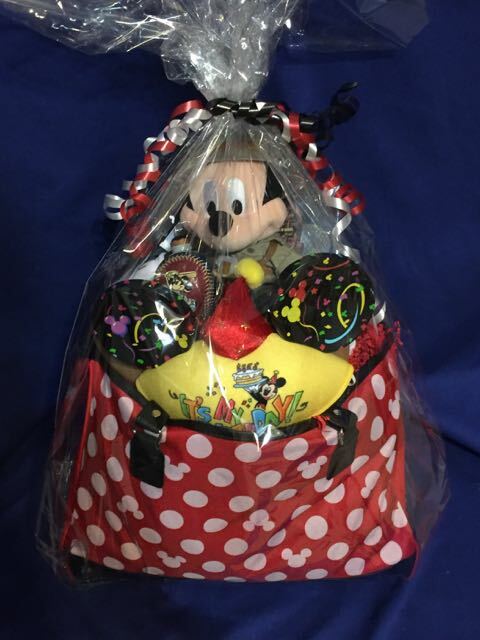 A discounted service fee of $7 is applied for second baskets.